NAVGEM, and CMC picking up on two storms. GFS appears to be the most aggressive in strength with this tropical wave now coming off Africa. It shows a storm in about 48 hours. Similar to last time (i.e. Invest 99L) the operational EURO is kinda blah compared to all the other models. 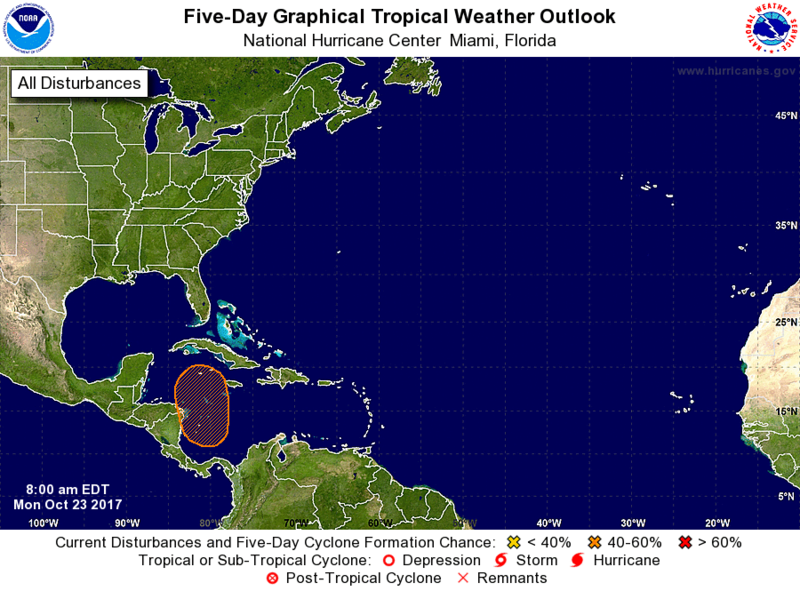 Though definitely plenty of activity to watch for development. Looks like there were a couple of other potential storms at that hour. Satellite imagery doesn't show much more than a very broad, and disorganized area of storms. There's a lot of work to be done if we are going to see a storm soon. Also, a pretty sheared environment sits to the west so if nothing can get its act together in a big way then it'll have more troubles doing so later. So far.... everything looks, and feels like this is just another 99L. But, I see better potential in anything that comes of this to be a US threat. 12z GFS turned the switch off. The area is looking better today. 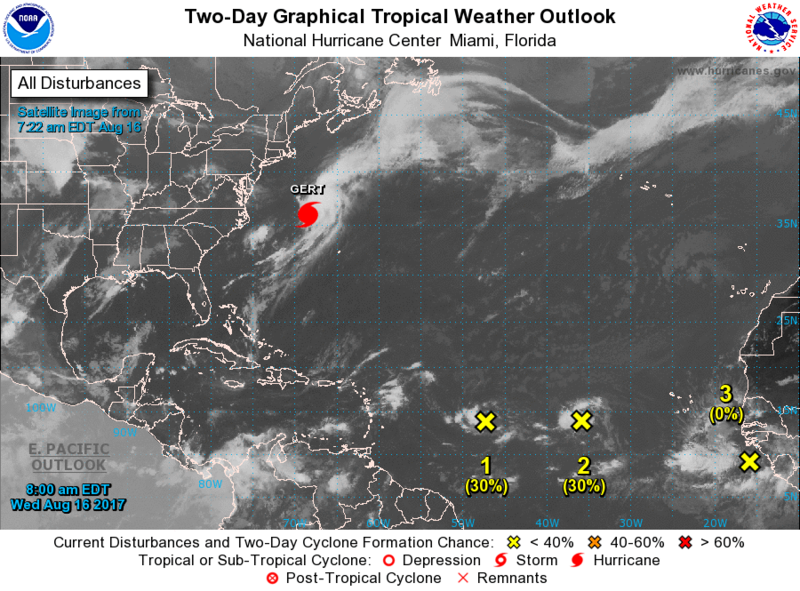 Two distinct spins with Invest 91L, and 92L. Still there is some SAL dust around, and wind shear out to the west. If you look medium to long range, the unfavorable wind shear is eventually forecast to subside. Busy day in the Atlantic today. That would be IRMA and the storm that is forming off the coast of Africa right now. Going to be a busy September. So yeah, to say the tropics have woken up after a very long slumber is an understatement. I know the weather channel needs their ad revenue but I can't stand watching it when 65% is commercial. thunderstorms, although the circulation appears somewhat elongated. 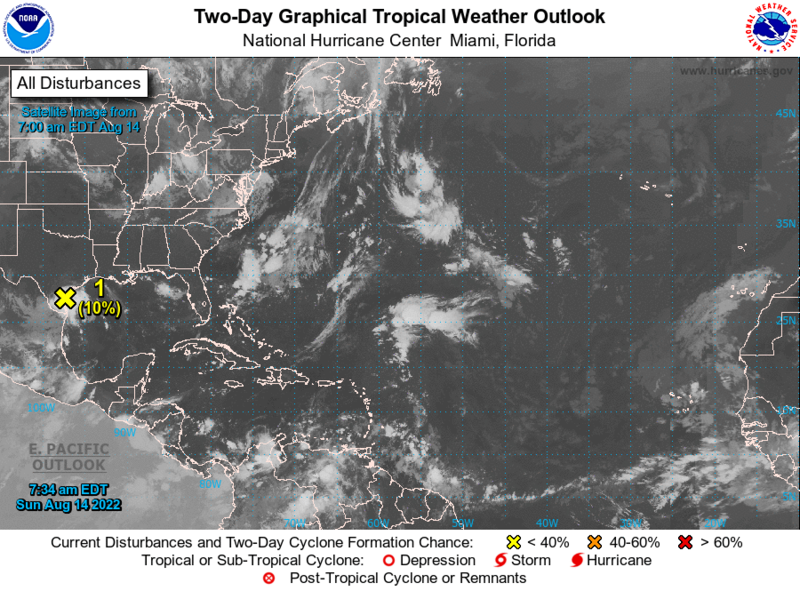 But there are strong hints of a hurricane coming from the Yucatan/Cuba area in the LR towards the Gulf. I remember reading some speculation that Jose would be upgraded to Cat 5 after later analysis. Anymore discussion of that? Resident 80's fan who longs for that decade's return, and severe weather fanatic. That would crazy. Three Cat 5's within a couple of weeks of each other in the same general region. Possible New Formation in the next 5 days.